If you live in the city and BART doesn’t stop close enough to your workplace, you probably found you need a car. Did you scour eBay and find something in your price range, but it’s too far away to drive it home? Now you need a transport company for cars in San Francisco. 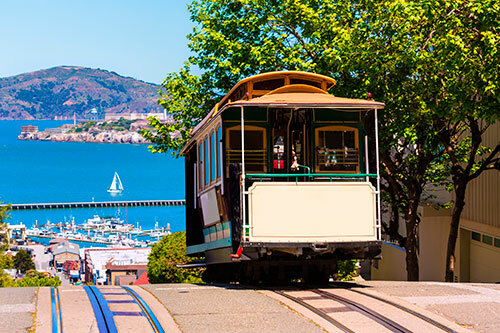 If you’re one of the Cartelligent team in Sausalito or another successful dealer in the area and you need to ship a car to a customer out of state, then you also have to find dependable auto transport from San Francisco. Your search is over! 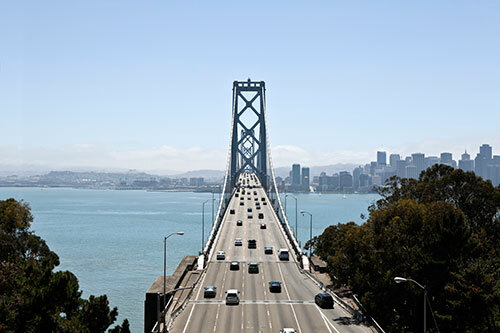 Our car shipping services in San Francisco have consistently earned an average rating of 4.6 out of 5 from our clients because our service is fast, safe and dependable. 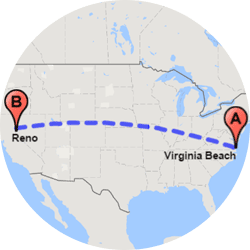 Why choose Easy Car Shipping for vehicle transport to or from San Francisco? 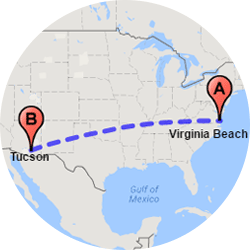 Is your car’s destination all the way across country? We provide nationwide service where, for the entire trip, the protection of your car is our chief concern. One of the many guarantees you get with us is that if the process gets bumpy at all, we’re with you the whole way. We’ve completed thousands of vehicle transfers successfully and our aim is your satisfaction. Our process is simple, fast and reliable. We’re “car guys” who know what we’re doing. And we tailor the car relocation to your specific needs. Are you the type of person who researches all of your purchases, poring over Car and Driver before pulling the trigger? Then our reviews will boost your confidence about the reliable auto transport we give you. Car shippers in San Francisco are not all the same, and Easy Car Shipping is the leader in the industry, transporting everything from backhoes to BMWs. 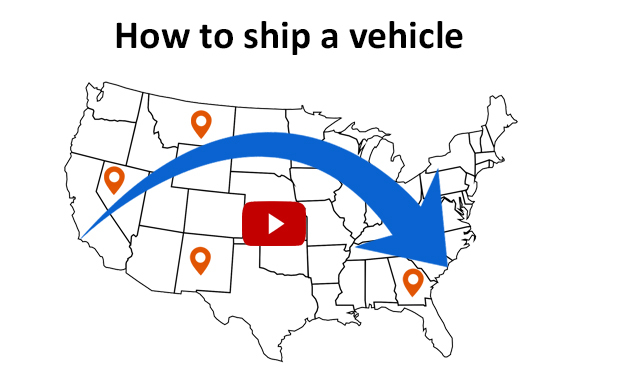 How much does it cost to ship a car to or from San Francisco? Are you looking at a job transfer? With the other costs of moving, you may be dreading the thought of moving your car too. Or maybe your daughter’s at San Francisco State and she needs a car at school, but with college expenses it’s all adding up. You’d be surprised how affordable it is, but auto transport companies in San Francisco need to include certain details about your needs in order to draft a complete quote. The destination of the car delivery is a big part of the price. If you ship a car to Salt Lake it’s cheaper than St. Louis, for instance. And the type of location where the car’s needed can affect the quote also. Sometimes it takes longer if it’s a route that’s hard to get to. Does your vehicle still run? Factors like that are also a part of the price for auto shippers in San Francisco, as well as features such as size, and modifications to your car. Do you need express auto transport or an enclosed carrier? Those affect the cost of car shipping in San Francisco as well. The good news? 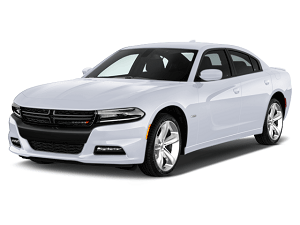 Our Quick Quote system locks in your price for 14 days – guaranteed – while other car transport companies in San Francisco often limit their guarantee to 7 days. And the contacts we’ve acquired from years in the business means that at Easy Car Shipping we can give you the most competitive pricing. 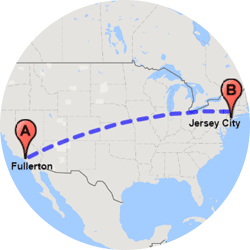 How long does auto transport take to or from San Francisco? If you’re pressed for time, we have options for you. Our express auto transport is a good idea if you need to arrange definite dates. We can sometimes pick up as quickly as 24 hours from the time you call, whereas for standard shipping we’d like at least a week’s notice. Is it going to a rural area? 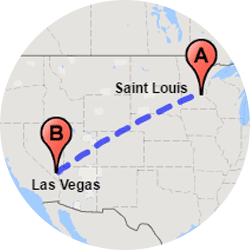 We can book a carrier, no problem, but sometimes deliveries to towns that are off-the-beaten-path take longer. Obviously, the greater the distance, the longer it takes. If it’s just going to Lake Tahoe, for instance, drivers cover about 200 miles a day. 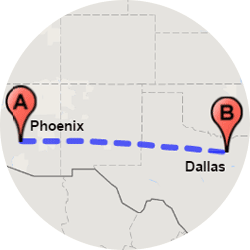 But if you need nationwide auto shipping, carriers can complete up to 500 miles per day. Visit our FAQ page to get a better idea. Timing matters too. During certain seasons of the year, there can be delays due to bad weather or seasonal traffic. 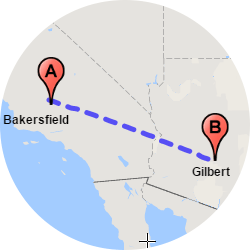 We do everything we can to keep your delivery on schedule, and best of all, we keep in close touch with you during the car shipping process. If you’re a salesman at Classic Cars West, your vehicles need maximum protection. Enclosed car transport in San Francisco costs more, but it’s ideal for classic car transport and other vehicles of value. Did you buy a sports car online? Exotic car transport to/from San Francisco is safer on an enclosed carrier. We usually advise you, if your car is worth $70,000 and above, to choose a covered trailer for shipping. 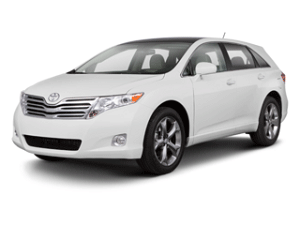 If you’re just sending the Camry to Claire at the Art Institute for the student in your family, you should be fine with open carrier transport. They’re the trailers we often see on the freeway, usually carrying 7-10 cars at a time. Enclosed carriers normally haul just 2-6. 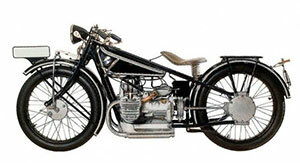 We also do motorcycle shipping and truck transport to and from San Francisco. 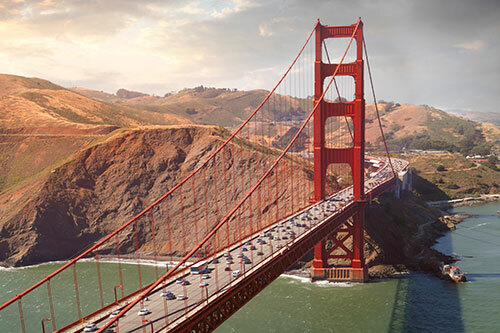 Whether you’re looking for car, truck or van transport from San Francisco or shipped into the city from somewhere else, we can arrange it for you. 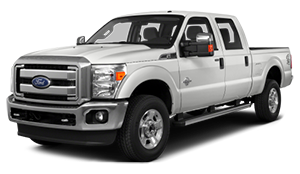 Are you a contractor needing a work truck moved? If it’s a huge truck you need transported, or if you just need to ship a motorcycle in San Francisco, there is a fast, easy way to get it done. Are you a dealer and need luxury car transport from San Francisco to a customer out of state? You probably want protection from rain, snow and dirt when you’ve got high-end Lexus and Mercedes models or other rare or unique cargo. The closed, protected carrier is also advised for lightweight vehicle moving such as a golf cart transport from San Francisco to a destination outside the area. 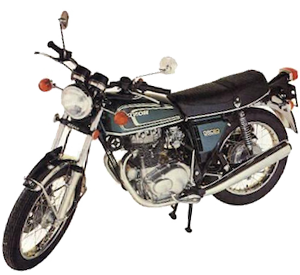 Do you need to ship a motorcycle? 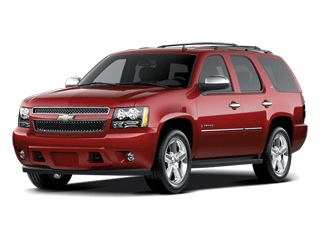 Did you find an SUV in Oregon and need to ship it to SoCal? 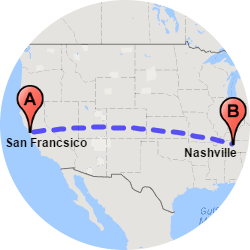 If you want to ship a truck to/from San Francisco, or anywhere else, be sure the auto transporter is booked through an experienced dependable broker, one that’s trusted by others. 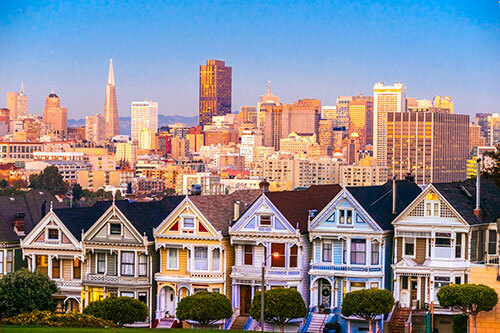 The city of San Francisco is determined to be the electric car capital of the world, so if you’re lucky enough to find one on AutoTrader or at a dealer outside the Bay Area, you need to find a way to get it to you. The quote we put together for you includes insurance, whether you’re a charter bus company or an individual. The car transporter company carries it for the duration of the job. Though it’s rare, if there’s any sort of damage or a dispute with the carrier, there’s insurance in place. 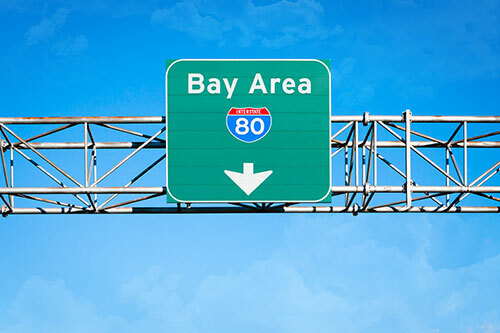 At Easy Car Shipping, our goal is to make you satisfied with the safe, secure auto shipping to/from San Francisco we give you. After all, it’s too big a job to leave to amateurs.